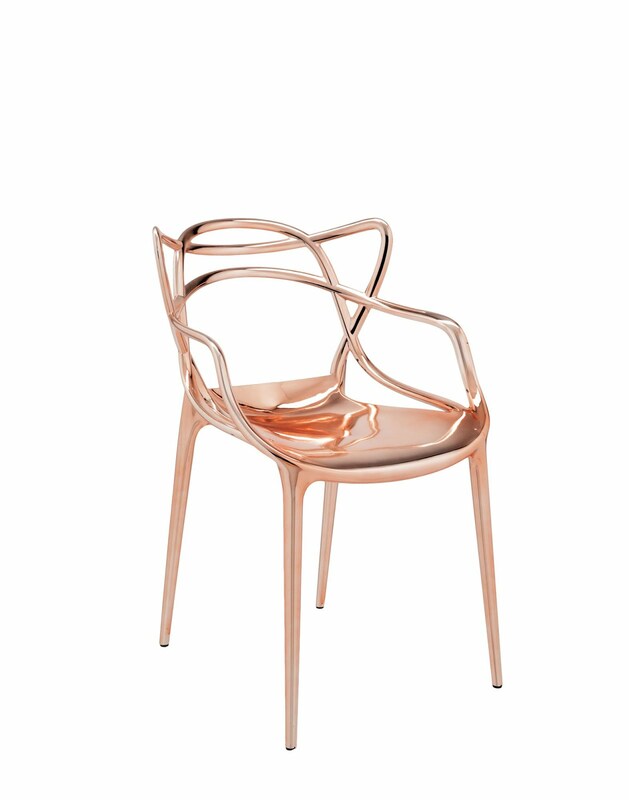 La Maison Jolie: Our Top Ten Hot Picks: Smokin' Hot Copper Chairs! 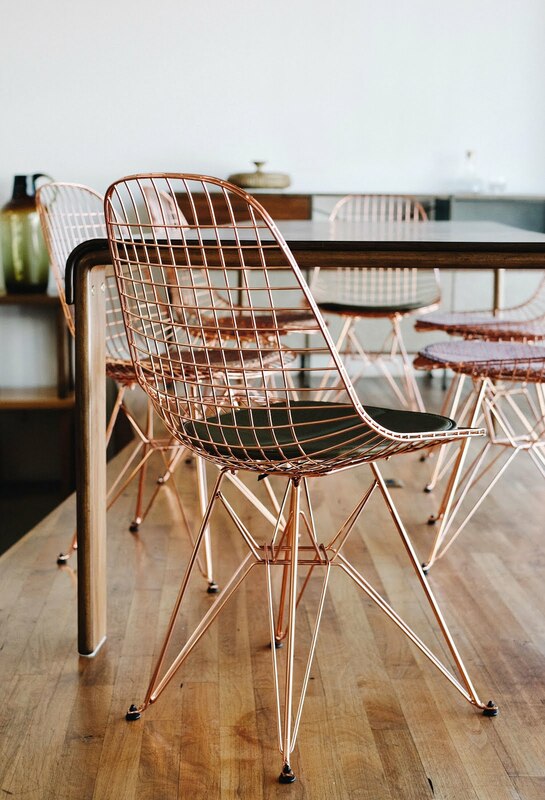 What is it about copper that makes us go all weak in the knees? 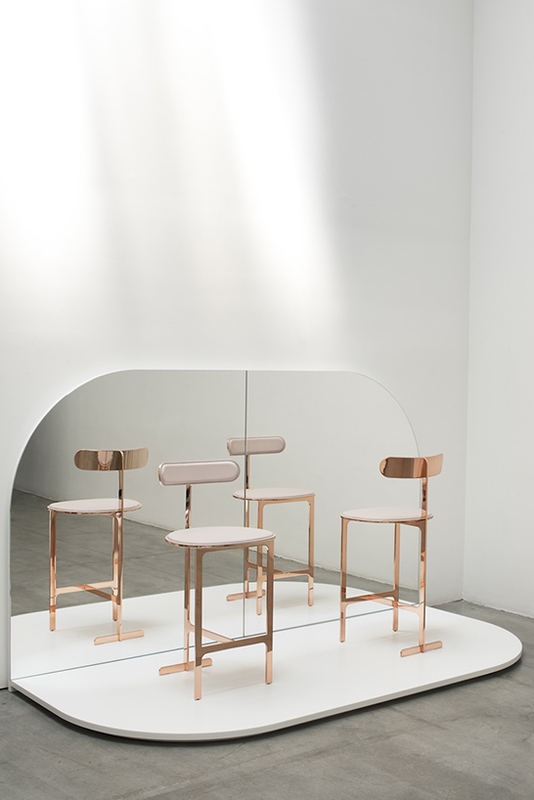 Is it the luxe rose gold hues? 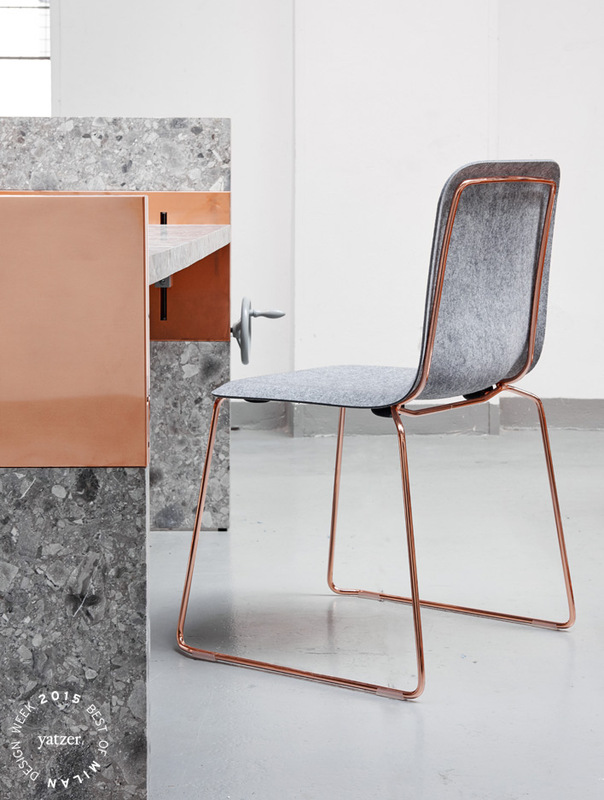 It is the aesthetics and warmth of this metal? Is it it's ability to age gracefully with a distinguished patina? 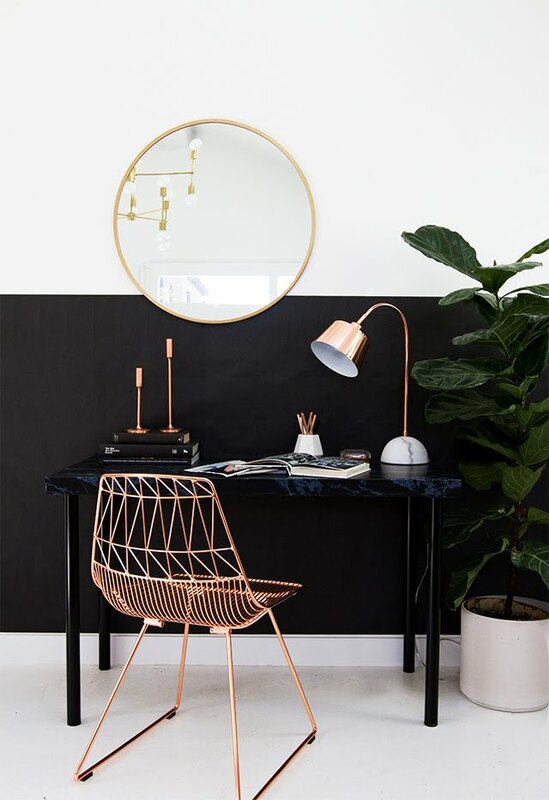 Is it the versatility of it being able to complement almost any interior design style? I'm not entirely sure. 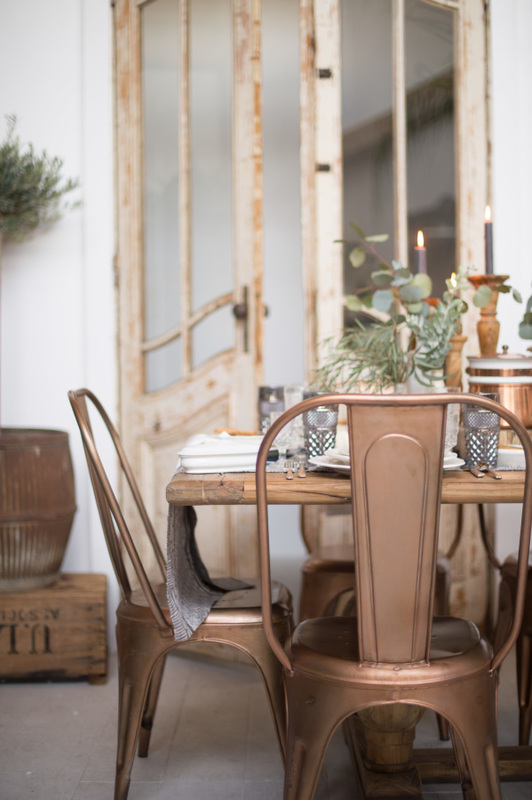 However, if interior trends and furniture design shows are anything to go by, this bewitching metallic element albeit in an industrial burnished form, is here to stay! 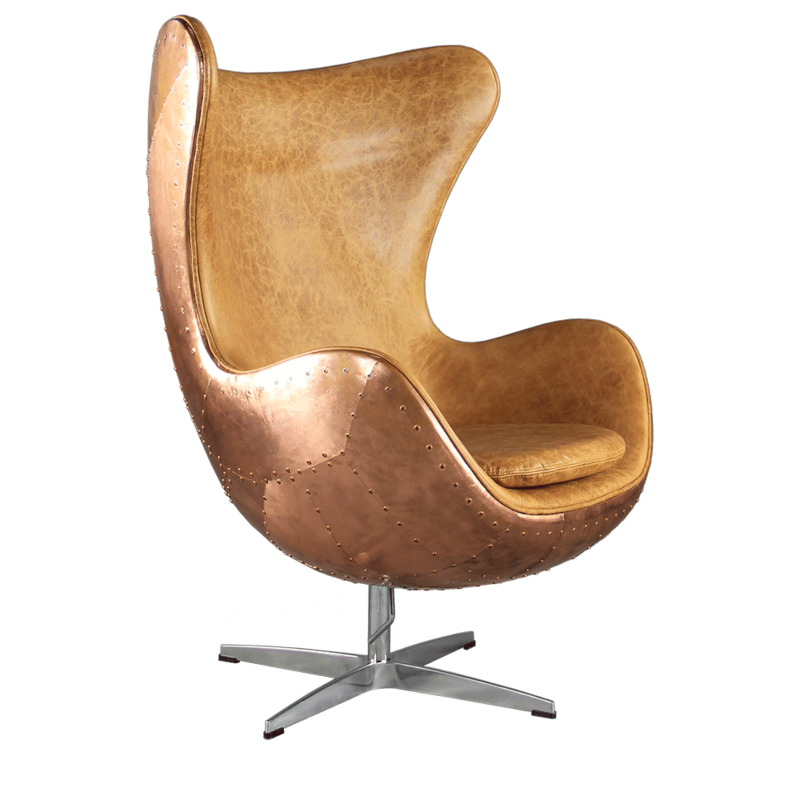 Here are our Top Ten Smokin' Hot Copper Chairs that are making waves in the world of furniture design. 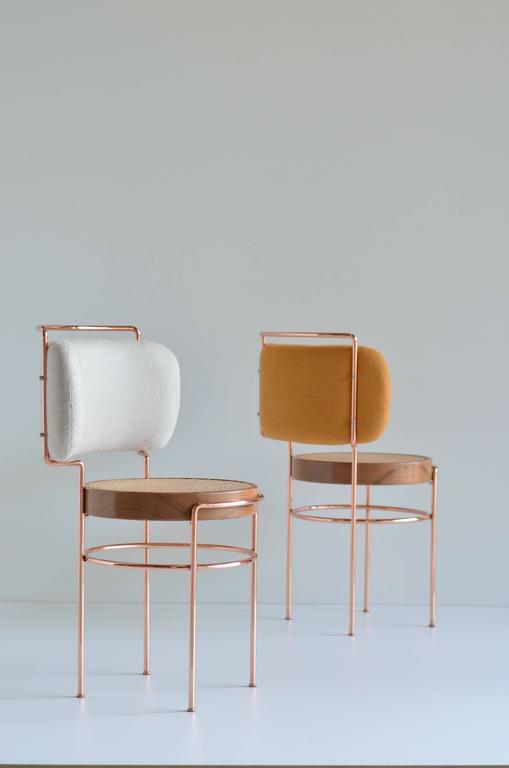 Some experimental in design, some fluid and organic like origami and some re-editions of an old classic, these copper chairs are not only authentic in style but exceptionally pretty! 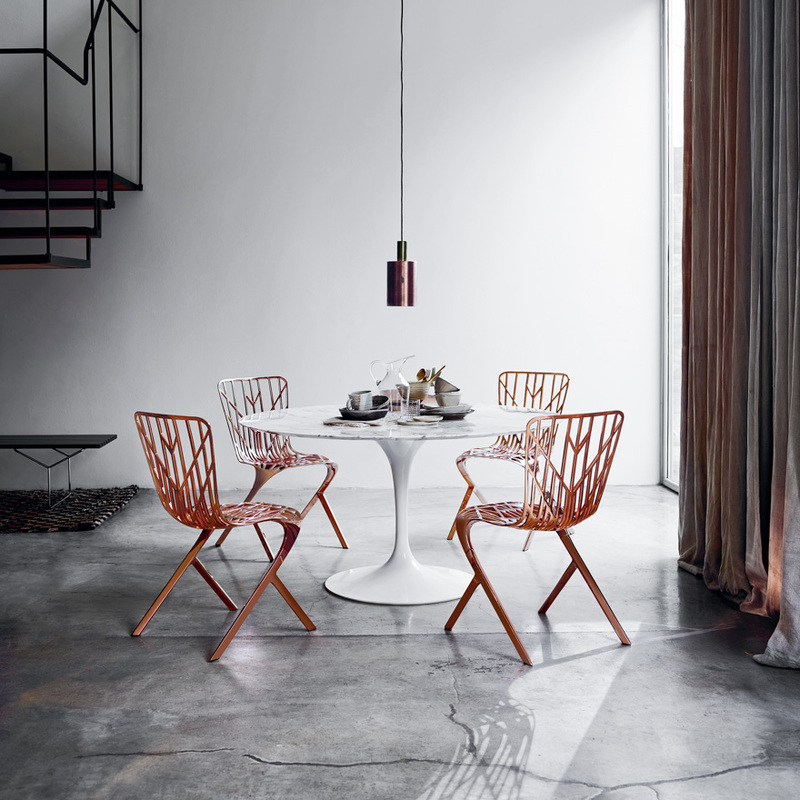 I just can't pick which chair I love the most! Which is your favourite? Till next time...get your copper on!